The store on State Street in Chicago has been a symbol of business for over 100 years. 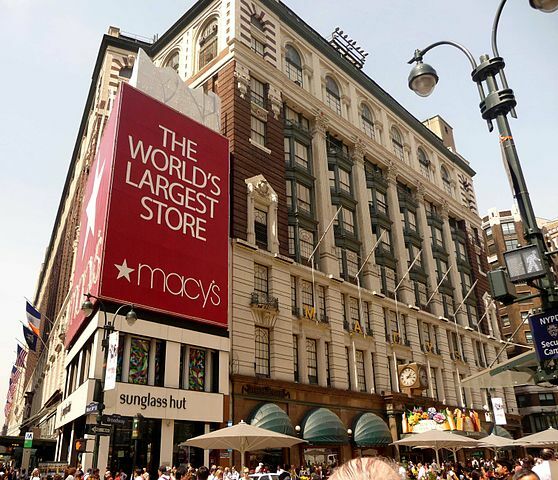 Until nine years ago the building in the Loop housed a Marshall Field’s sign before switching to its new owner, Cincinnati-based giant retail chain, Macy’s. Now this grandfather of retail, and the inventor of the department store, says it is considering different ways to redevelop four of its flagship locations, including the one that takes up an entire block at 111 North State Street. The announcement was made simultaneously with posting their disappointing third quarter data. The company would like to explore more creative ways to generate more income, with the possibility of monetizing its real estate.